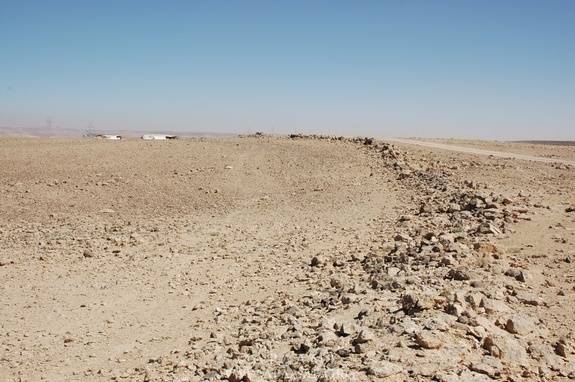 The stone circles are located in the Middle East, and are basically a set of low stone walls, but the connection and similarity between them all is unknown. 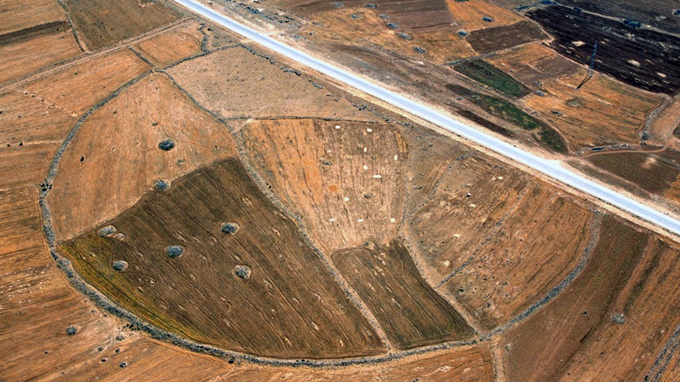 Jordan and Syria also once had these stone circles, but have since been destroyed within the past decade. 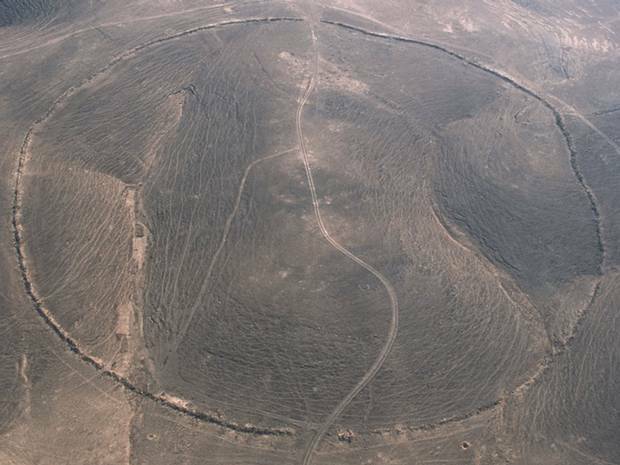 The mysterious circles have been dubbed The Big Circles, very scientific I know, but archaeologists just don’t know what they are yet to give them a proper research-based name. More fieldwork is planned for these Big Circles, and should give us some idea about the origin and date (which has been suggested as being 2,000 years old, but it’s likely they’re older). These circles were actually captured in the 1920’s, but not much attention was paid to them until now. There’s no entrance to these circles, and nothing seems to be inside them, at least from an aerial perspective. At one of the circles there a couple of mounds surrounding them, suggesting a burial ground, but that’s all conjecture for now. There are also several smaller versions these circles, but the bigger the better right, which is why these larger ones are only generating all the interest. Poor smaller circles. 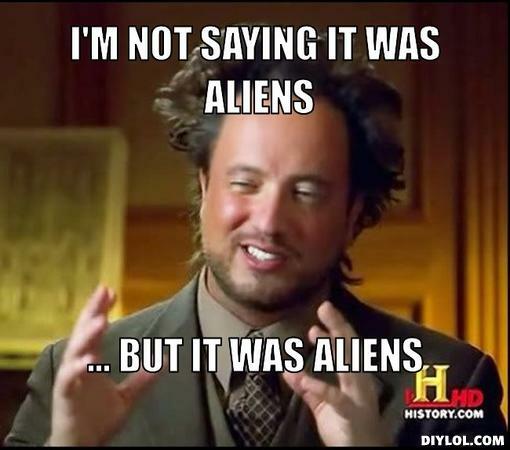 Everyone’s thinking it, so I’m just gonna say it: Aliens.